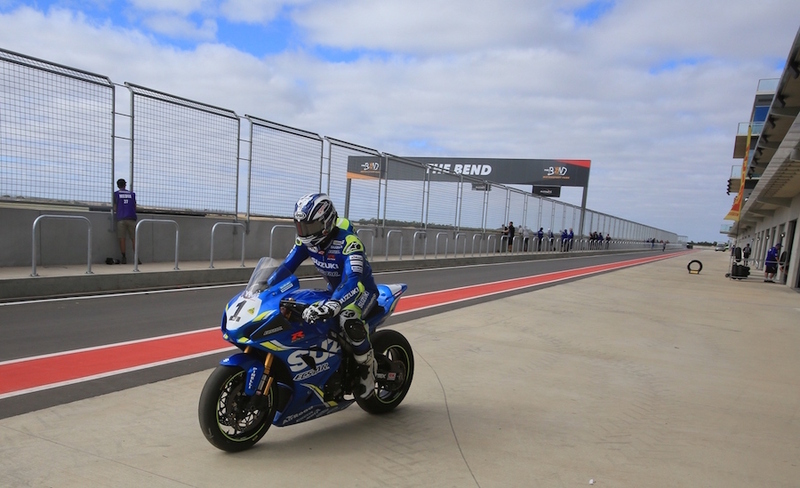 Australia’s newest racetrack, the $110m The Bend, opened for business this morning with reigning Australian Superbike championship Josh Waters heading out on his Suzuki Superbike. The Bend is hosting a two-day official ASBK tyre test for all the series classes. We’ll bring you more updates as the test progresses and teams try to set a benchmark time on this 4.95km international-spec circuit. Check out the latest issue of AMCN for an eight-page guide to The Bend Motorsport Park, located just outside Adelaide .